Beginning today and continuing every month, we would like to feature a few affiliates who have recently joined the program and welcome them to Sigma! Our affiliates reside all over, and we thought this would be a great way to introduce our current affiliates to others across the globe. Please help us welcome these new affiliates and check out their social media sites! Maybe you’ll find your new favorite guru! 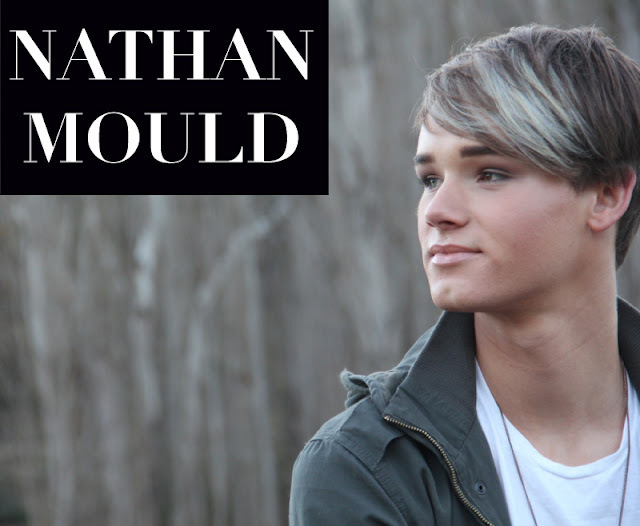 Nathan Mould is a freelance makeup artist and male YouTube Beauty Guru from Melbourne, Australia. He has a passion for the cosmetic, fashion, and photography industries. His YouTube channel, which originally started for fun in his spare time, has quickly grown to be a part of his makeup career. He is currently studying a Diploma of Specialist Makeup Services and works at the Shu Uemura counter at David Jones in Melbourne. Check out Nathan’s channel here. MsIrina226 is a beauty guru from St. Petersburg, Russia. She is a graduate of Northwest University and specialized in Management. MsIrina226 began her YouTube channel slightly less than a year ago and more recently began a beauty blog. She looks up to Victoria Beckham for style inspirations and loves to try out new cosmetics as often as she can. Check out the MsIrina226 YouTube channel here or her beauty blog here! 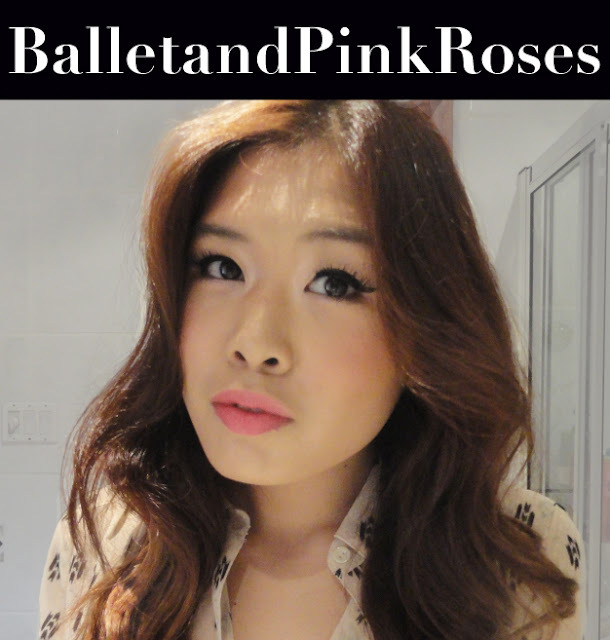 Vanessa Yee, also known as Balletandpinkroses on YouTube, is a marketing major from Montreal, Canada. She began making beauty and fashion related videos in 2010, and describes her personal style as a mix of bohemian edge with a touch of feminine prep. Check out her channel here! Tyra is a high school senior from New York City. She created her YouTube channel, FashionwithTy, in 2010 as a way to watch other beauty gurus. The more she watched, the more inspired she became to make her own videos. Now her inspirations come from her surroundings and people in New York City. Her channel not only talks about beauty, but also fashion, high school advice, and other requested topics. 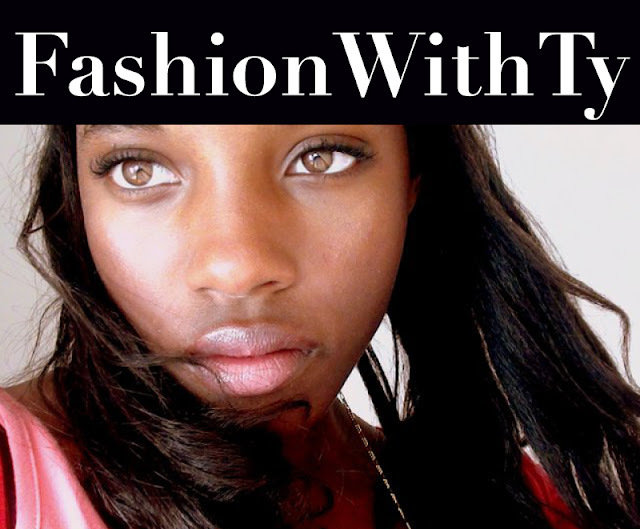 Tyra was recently featured as the "Beauty Blogger of the Moment" in Teen Vouge, which you can check out here! Love these posts! It is always great to find new people to watch and enjoy! Thank you! We're happy you are enjoying the posts! Delighted with participants mainly Nathan Mould.